We can create and deliver bespoke workshops for your group, professional team building day, family get-together or any other social group. Some examples of courses and numbers follow. These workshops are for adult groups, held at our centre near Petersfield in Hampshire. They are subject to the availability of the course tutor and teaching space. 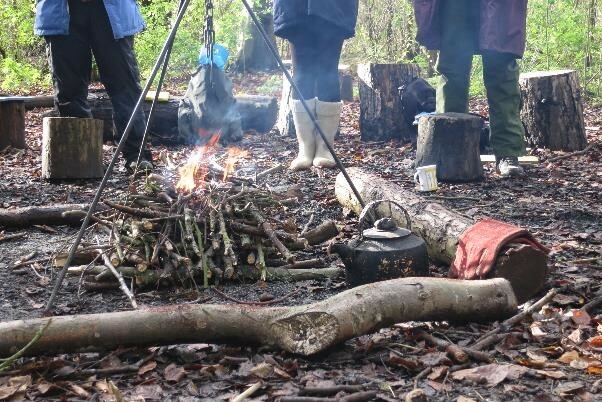 Spend a day in the woods, learning how to light a fire, cook on a campfire and build a shelter. Hot drinks and a campfire cooked lunch are included. Guided by a professional herbalist, learn about herbal medicine and how to identify herbs growing around our centre. Sample some teas and tinctures, and learn how to make simple natural remedies. 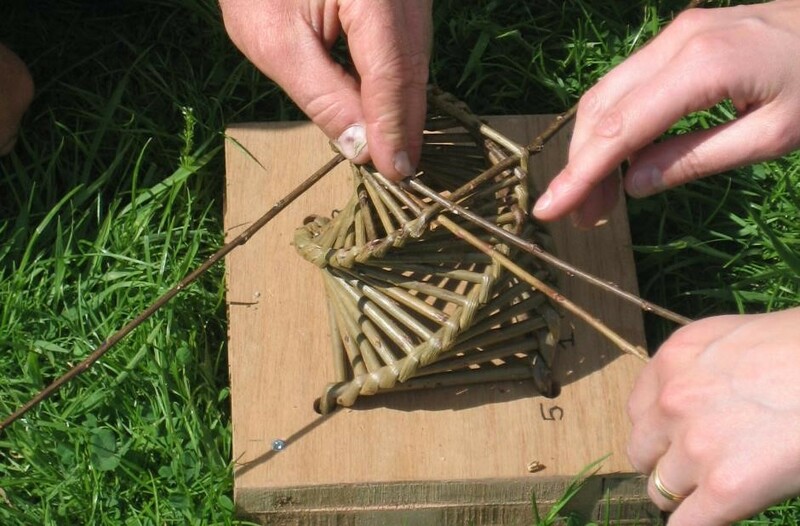 Learn how to use willow and other natural materials to weave small useful items and decorations. ​We run private workshops for adult groups at our centre, subject to the availability of the course tutor and teaching space. A 50% non-refundable deposit is required at the time of booking which will only be confirmed as a booking when we receive payment. We require a final head count and the remaining balance at least 2 weeks before the event so that we may purchase and prepare materials. Your group can stay on site in our eco lodge, yurts or campsite. Check accommodation availability here. Our Beech Café on site can provide delicious vegetarian lunches for your visit or catering for a specific event.